The halal meat market could become difficult for egg producers disposing of their spent hens under changes to Freedom Food rules coming into force in October 2018. Freedom Food is introducing amended standards as of October. 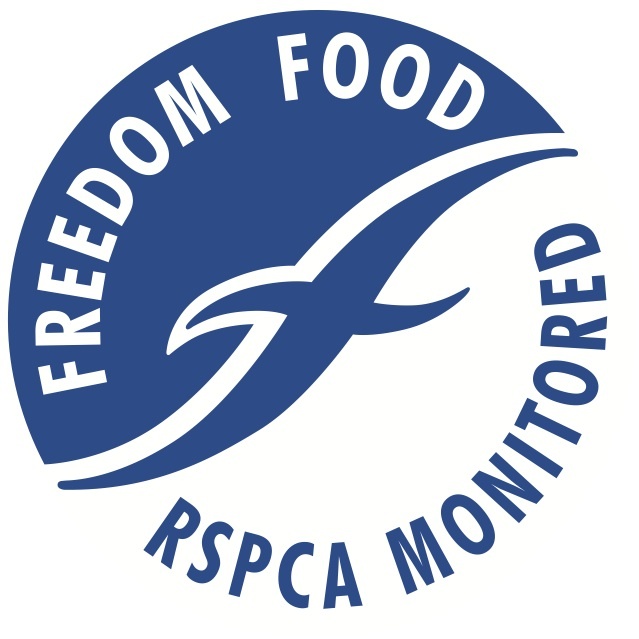 Freedom Food – the assurance standard of the RSPCA – is from October 7 this year introducing amended standards, with which anyone selling their eggs under the Freedom Food label must comply. A clause introduced into the amended code requires that from October 2018 producers must use a Freedom Food approved abattoir for hens at the end of their productive lives. Mia Fernyhough, senior scientific officer with the RSPCA, told FarmingUK that RSPCA welfare standards required that birds were gas killed in approved abattoirs, except in a very few specific cases. These cases involve emergency situations, for example when culling is required in the event of a notifiable disease outbreak or as a back-up method in case the permitted system of killing fails. Both Islam and Judaism require that animals be slaughtered in a certain way to comply with religious rules. The required method of killing involves cutting the animal’s throat with a knife, although there are differences of interpretation over whether the animal can be stunned before its throat is cut. Mia said the RSPCA required that the animal be gassed before its throat was cut. This may not be acceptable under some religious interpretations and this could impact on the spent hen market. The requirement has now changed so that members must comply with Freedom Food standards, and in the future use a Freedom Food approved abattoir that complies with the welfare rules. Freedom Food also recommends that spent hens should be sent to a Freedom Food approved abattoir even before the new rules some into force in October 2018. 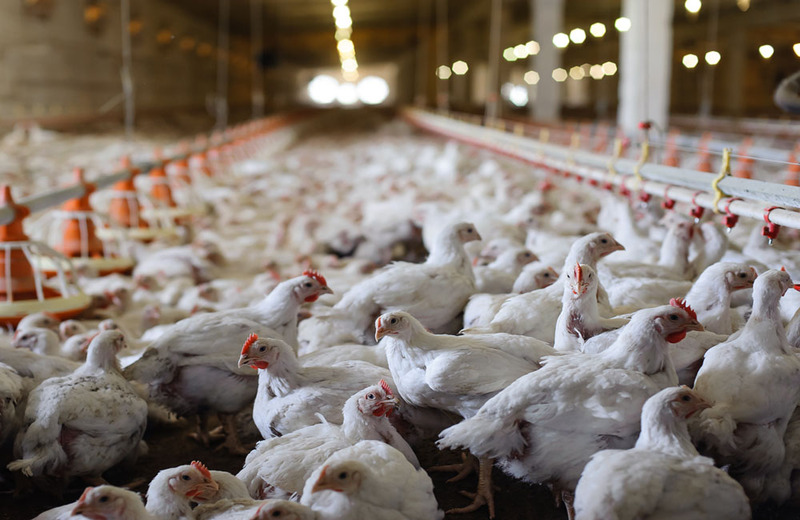 Animal Welfare inevitably features extensively in the amended Freedom Food standards, which include wide ranging changes covering different aspects of managing commercial layers.